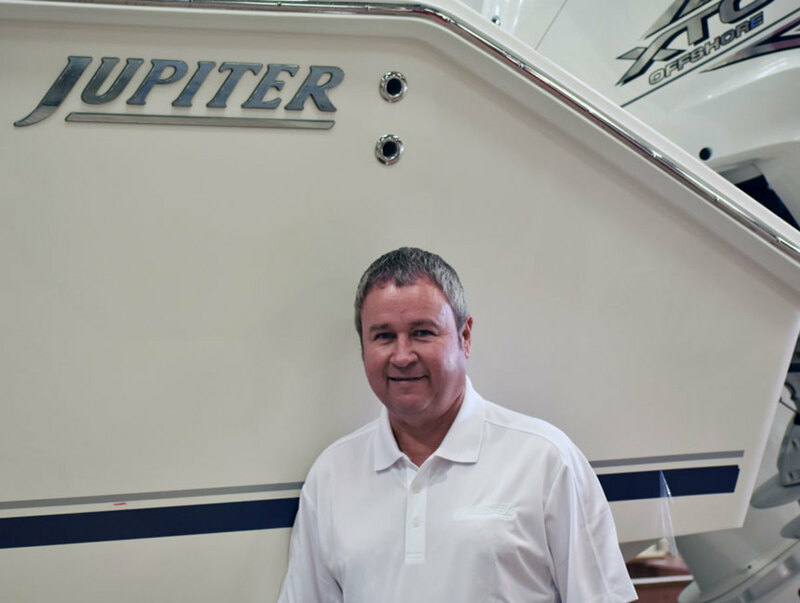 Jupiter Marine International has named Bryan Harris as its new president. The company said in a statement that Harris will take over from president Carl Herndon, who will retire in the coming months. The offshore fishing boat builder is based in Bradenton, Fla.
Harris, most recently vice president of sales and marketing at Everglades Boats, has 30 years of industry experience. He will oversee all operations and work closely with vice president Craig Herndon, according to the statement. Jupiter builds boats from 26 to 43 feet LOA.